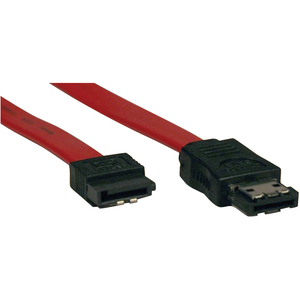 Tripp Lite's SATA to eSATA Transition Cable allows new eSATA devices to be connected to older style SATA ports. 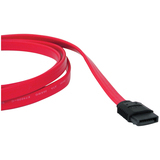 Cable is optimized for data storage with up to 3 Gbps transfer rate. Tripp Lite Lifetime Warranty. 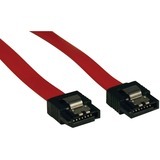 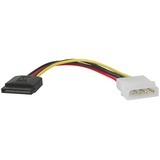 SATA to eSATA Transition Cable - 3-ft.